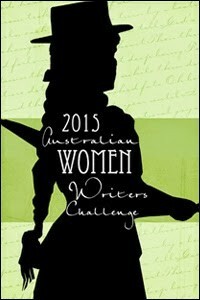 This entry was posted in Australian Women Writers Challenge 2015, Book reviews, Stella Prize Shortlist 2015. Bookmark the permalink. Wow, Janine, what an excellent review, The Spouse has this book at home and I will be getting it out to have a look at it now. (When I get home). Agreed! 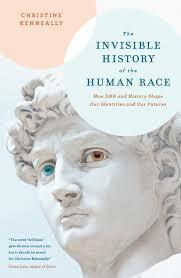 An excellent review of an outstanding book. A must-read for 2015, I think. It really is brilliant.